There is not one type of meditation which is “Yogic Meditation”, so here it is meant the several meditation types taught in the yoga tradition. Tradition of yoga goes back as far as 1700 B.C, and has as its highest goal spiritual purification and Self-Knowledge. 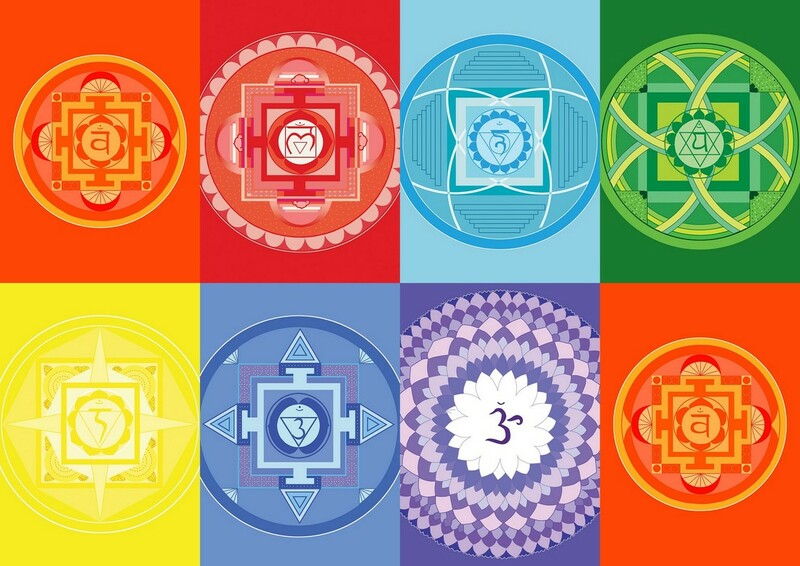 The Eight Limbs of Raja Yoga.The eight "limbs" or steps are: Yama, Niyama, Asana, Pranayama, Pratyahara, Dharana, Dhyana and Samadhi..
​Laughter and meditation retreat help you to reconnect with your body mind and soul again. 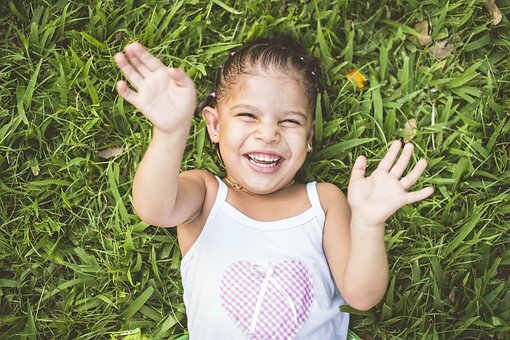 Laughter open your heart, bring playfulness, joy and dance in life. While meditation connect with you to peace , silence, bliss in your life. Yoga means “union”.There is not one type of meditation which is “Yogic Meditation”, so here it is meant the several meditation types taught in the yoga tradition.Tradition of yoga goes back as far as 1700 B.C, and has as its highest goal spiritual purification and Self-Knowledge. ​The first yoga meditation third eye meditation, other popular ones involve concentrating on a chakra, repeating a mantra, visualization of light, or gazing meditations. 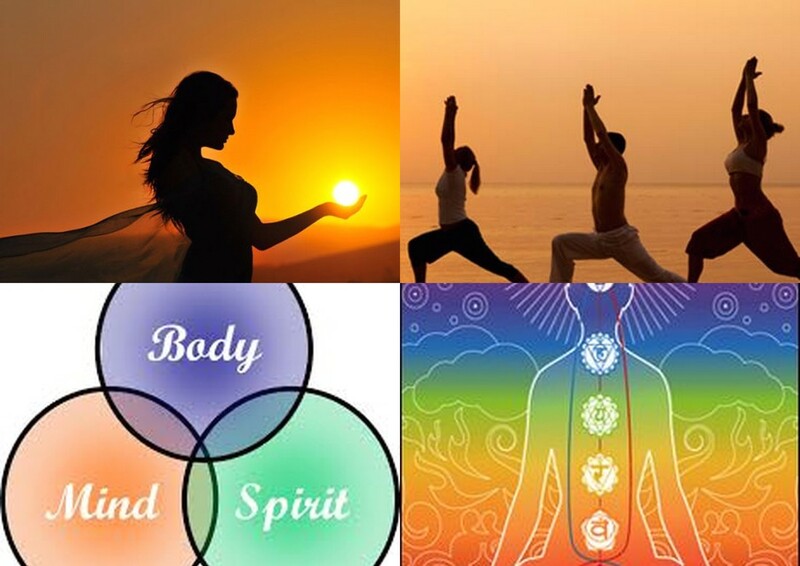 ​Energy healing workshop is about rejuvenating your life force energy. Once again activate your all the potential and possibilities by energy movement, and powerful breathing exercise and meditation to purify of our body and mind and emotions.